Ganis was a model student-athlete who played as a forward for Mustang basketball. He embraced the versatility, sharing his time at Cal Poly with a passion for basketball and a deep-rooted interest in international affairs and globalization informed by his Italian origin. basketball, international affairs and globalization. For Ganis, the main draw to Cal Poly was his determination to keep his two passions — basketball and education — in his life. In Italy, where Ganis was born and raised, it’s difficult to pursue an education and athletics at the same time. Since he was unwilling to compromise on either passion, he decided to make the big move from Italy to California. Once he arrived on campus, Ganis made his time count by taking advantage of all the university had to offer. He applied for scholarships, participated in three internships, and worked as a tutor. He credits his desire to improve in basketball as reasons for his educational achievements. “Basketball teaches you time management, it teaches you team work, commitment, hard work, and as a young person, it helps you structure your life better,” Ganis said. Cal Poly, in turn, offered him a rewarding experience in American life. “The United States is a melting pot by definition, so I was exposed to different ethnicities, different religions and different perspectives,” Ganis said. 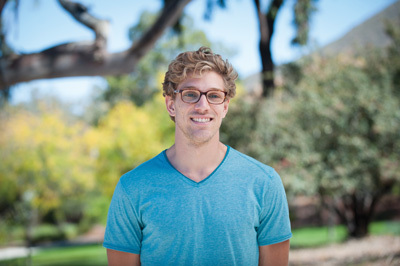 For him, the most impressive aspect of studying at Cal Poly was how involved professors were in their students’ success. 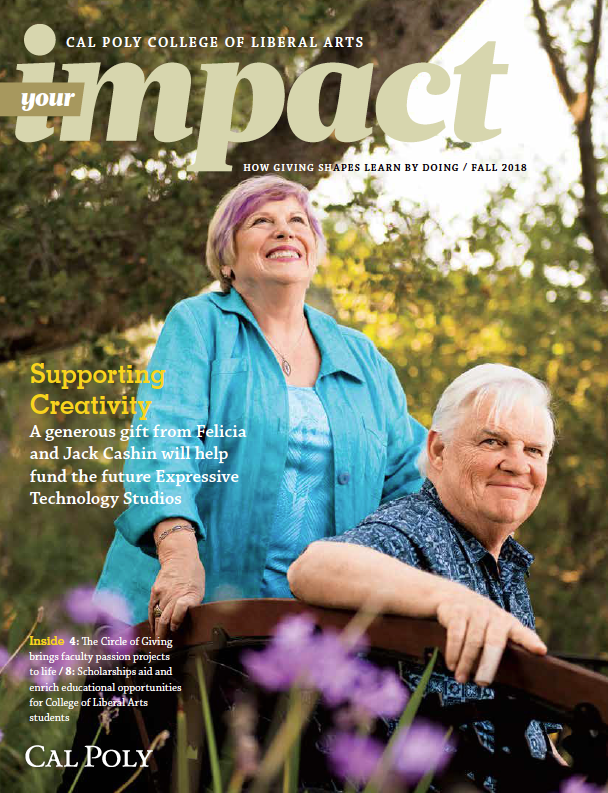 He said that unlike professors in Italy, Cal Poly faculty made sure students were constantly aware of what was available to them and where they could access additional assistance. Ganis added that at Cal Poly, there was a clear path to graduation, and he felt supported year-round. His teachers said that he spurred American students to approach issues differently and helped them become more aware of how U.S. politics affect, and are shaped, by other countries. With such a passion for ideas, and for basketball, Ganis has many opportunities. While he is considering a variety of career options — teaching, working for the United Nations, and pursuing professional athletics, among other things — Ganis plans to move back to Italy to work as an English instructor and save money for his graduate studies. He hopes to play semi-professional basketball and enroll in an economics graduate program. Ganis is grateful to Cal Poly for helping him develop as an athlete and scholar. He’s proof that you can have it all if you’re willing to work hard.